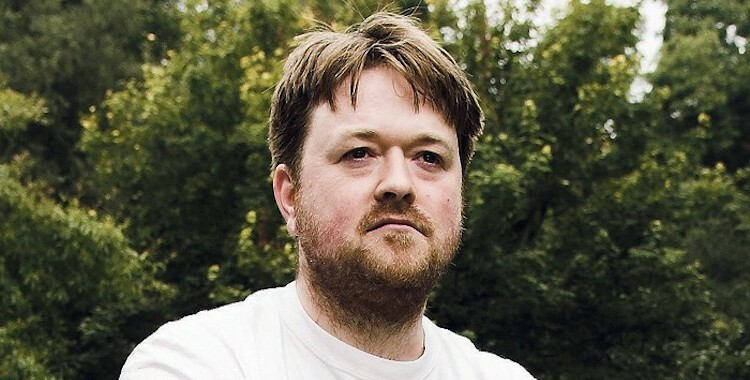 A certain philosophy characterises Gary Owen’s work as a playwright, in which complexity of subject matter is married to simplicity and clarity of storytelling. “There’s something very simple about someone standing on a stage telling you a story,” he says. In one-person shows such as Iphigenia in Splott or collections of monologues such as Crazy Gary’s Mobile Disco, characters simply address the audience and share their experiences. Directness and narrative are key. Owen never intended to be a playwright. Growing up in rural west Wales, he hadn’t even seen much theatre in his youth – he describes his theatrical education as “very minimal”. But when plans for a career in academia began to founder, Owen found himself in Aberystwyth, where he fell in with a group of actors who persuaded him to write a play for them. That play turned into Crazy Gary’s Mobile Disco, which – via a long chain of readers – ended up on the desk of Vicky Featherstone at Paines Plough. “To my extreme good luck it arrived when a couple of their commissioned plays were late arriving,” Owen remembers. “She decided to do it not having met me, which is probably something she’ll never do again. But it worked out well for me.” The play toured, Owen became writer-in-residence at Paines Plough, and Featherstone immediately commissioned him to write another play.